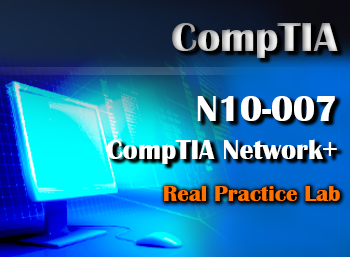 Overview: The CompTIA Security + Practice-Lab will provide you with the necessary platform to gain hands on skills in security / vulnerability management and technologies. By completing the lab tasks you will improve your practical skills in security threats, network security, securing application data, manage access control, manage security threats, security compliance, cryptography and protocols & services. 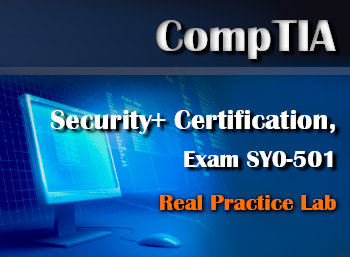 These same tasks will help you understand the objectives and competencies required by the CompTIA Security + (SY0-401) certification exam.